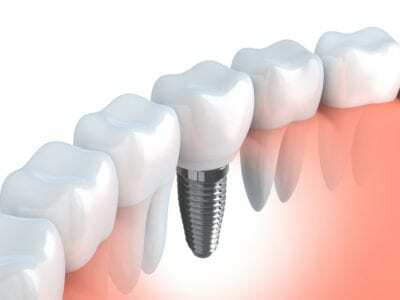 Dental implants not only replace teeth but can restore smile confidence, beauty, and function. If you have considered dental implants as a replacement for lost teeth, make a few health habit changes ahead of your surgery. Altering behaviors today can improve the likelihood of successful dental implant osseointegration and continued performance. Want to set up a dental implant consultation in Clinton, NJ with Drs. Victoria Uryniak and Carson Ferris-Zeolla? Contact our office to arrange a consultation today. In the meantime, modify your daily routines to include some of the following behavioral modifications. One of the best decisions you can make for your overall health is to stop tobacco products. In addition to smoking cigarettes, complete cessation includes occasional pipe or cigar smoking, as well as chewing tobacco. The more often and longer you use tobacco, the worse the effects will be on your teeth and gums. It can also lead to forms of oral cancer. For this reason, people who smoke are not strong candidates for dental implant placement. Plus, smokers are at higher risk for losing even more teeth to decay, bone loss, and gum disease. Clean eating involves adding a more varied mix of fruits, vegetables, dairy, protein, and grains into your diet. At the same time, you will want to cut out saturated fats, sugars, and carbohydrates. Simply switching your afternoon vending machine candy bar snack to carrots and hummus can boost your immune system and improve your overall health. Another benefit to eating whole foods is the increase of produce in your diet. Crunchy, fibrous produce such as celery and apples work like toothbrushes and flossers on your teeth and gums. You still have to brush and floss twice daily, of course, but having a healthy treat for dessert instead of ice cream or cookies can significantly reduce buildup of plaque, tartar, and calculus. Additionally, upping your calcium intake will lower your risk of bone loss due to osteoporosis, which can cause problems in patients with dental implants. Like any surgical procedure, dental implant placement happens under appropriate anesthesia. However, if you are not at a healthy weight, Drs. Uryniak and Ferris-Zeolla may feel surgery is too risky. 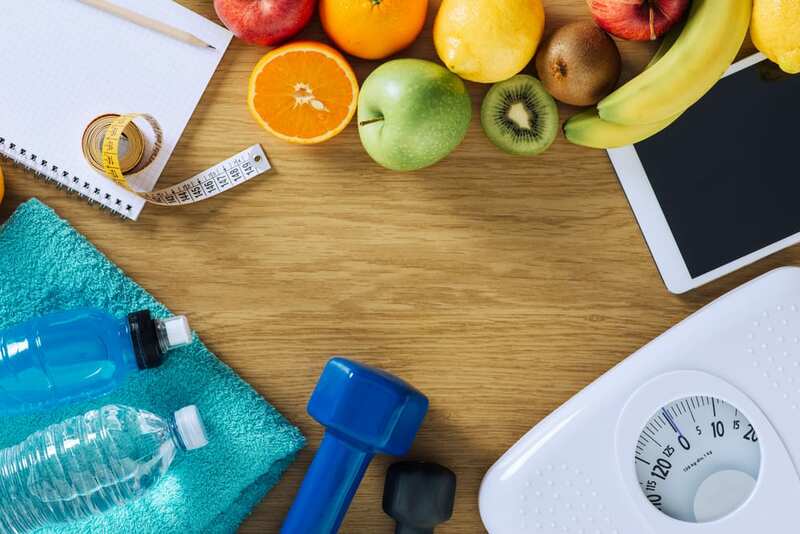 Although getting down to a normal weight may seem like a challenge, you have plenty of community and online resources to help you achieve your goals. Use the possibility of approval for dental implants as an incentive to stay on track. Aim for 30 minutes to an hour of moderate exercise each day. Soon, you will see a difference, especially if you combine exercise with healthier eating. Do your gums bleed or become tender? These can be signs of gum disease. During your initial consultation with Drs. Uryniak and Ferris-Zeolla, you may hear that you have the hallmarks of gum disease. Allow us to create a plan so you can manage this common condition with special deep cleanings and frequent appointments. Treating your gum disease will get you closer to dental implant candidacy. It will also reduce the chances of you losing more teeth. 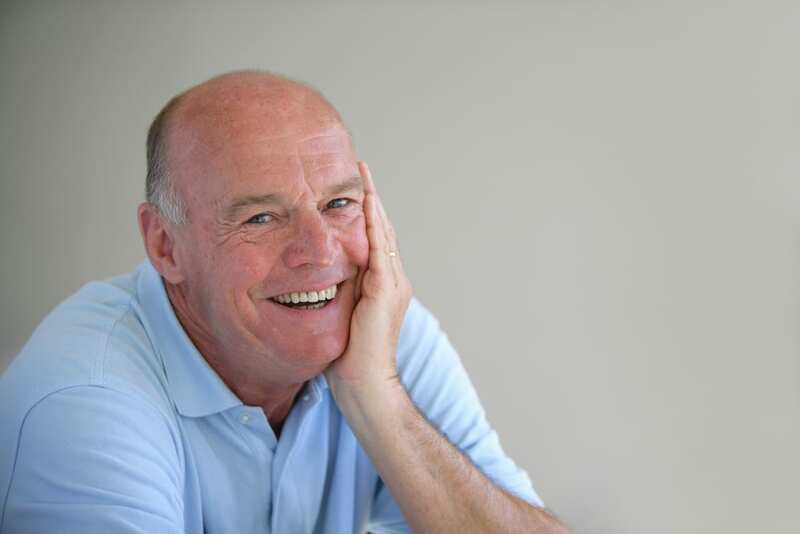 Not sure if you are a candidate for dental implants? 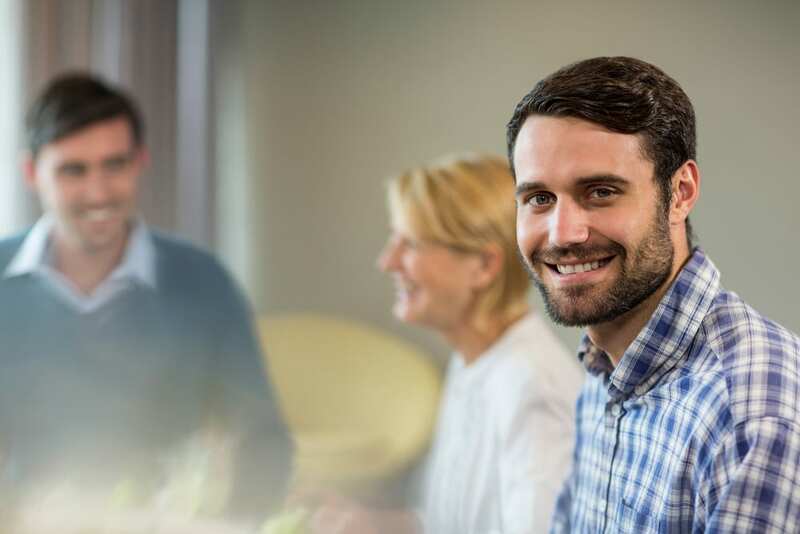 We can help you determine if you need to make healthy habit switches, or if you are an immediate candidate for placement. Call Walnut Pond Dentistry at (908) 200-7007 to arrange your initial examination.